Partner, Mathieu assists French and foreign multinational companies in international tax and mergers and acquisitions. 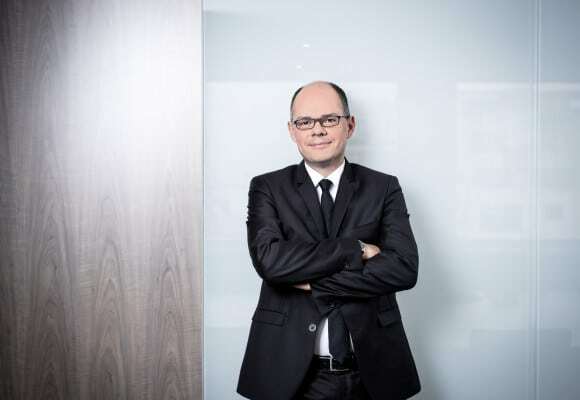 Mathieu Gautier, Partner, has 20 years’ experience in M&A and International Tax. He has acquired a strong expertise in international restructurings, and cross border acquisitions for private equity funds and large multinationals primarily in France, the UK, Japan and the US. He serves clients in various industries such as TMT, manufacturing and retail. He has developed a significant expertise in the Energy and Infrastructure sector. He also specializes in negotiations with the Tax Authorities for obtaining approvals and rulings in the context of restructuring transactions.